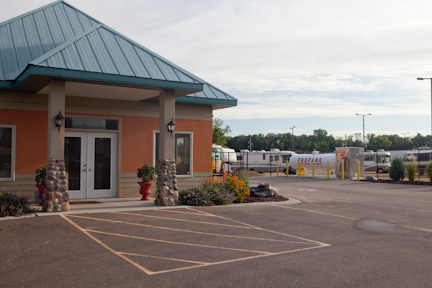 RV Storage Center provides outdoor storage solutions in the Minneapolis, MN area at our Inver Grove Heights, MN location. Our excellent customer service and competitive pricing keeps our customers coming back year after year. Our facility is located on well maintained grounds in a fully lit lot. 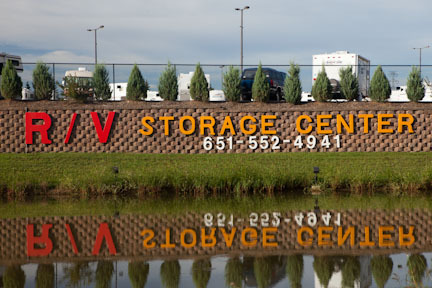 The team at RV Storage Center offer trailer storage to customers throughout Minneapolis, MN at our Inver Grove Heights, MN location. Our lot offers easy in and out service and pull through spots. We have propane filling stations and cylinders as well as compressed air for your tires. 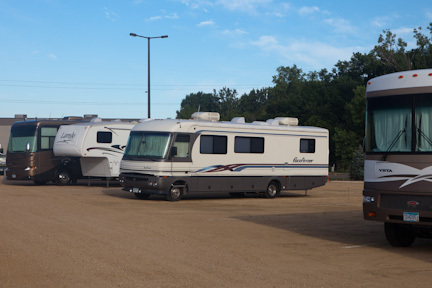 RV Storage Center offers indoor and outdoor RV storage solutions to customers throughout Minneapolis, MN at our Inver Grove Heights, MN location. 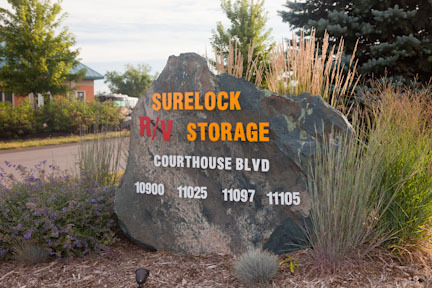 For over 40 years, we have provided storage solutions with a personal touch. We even offer light service work and compressed air for your tires. Do you want to ensure your boat is in good hands when not in use and don’t have the room to care for it yourself? 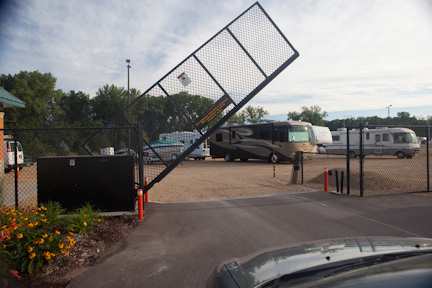 Have no fear, RV Storage Center can help. We offer indoor and outdoor boat storage solutions for the entire Minneapolis, MN region at our Inver Grove Heights, MN location. We provide winterizing and de-winterizing services as well as long term and short term storage options based on your needs.